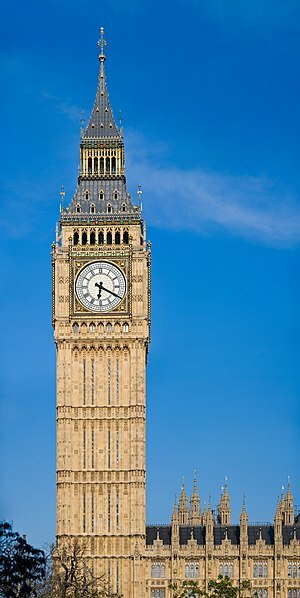 Moving to London in 2012 doesn’t have to be a massive task when you do a little preparation. Deciding what to pack when you’re moving to London in 2012 may be the most difficult part of the job! Deciding what comes with you on the airplane and what gets shipped can be difficult. How will you know what clothes to bring with you? Do you need an adapter for your PC? Part of your moving in 2012 planning should include thinking about what to pack when you’re ready to move. Getting professional help from one of the relocation services that has experience in Americans moving here is going to be the fastest, easiest and least stressful way of moving to London in 2012. You don’t need to bring as many clothes as you think you do. Your entire wardrobe is too much to bring with you when you’re moving to London in 2012. People are not that concerned with what you’re wearing. Unless you already live in the great white north, you can buy a decent coat when you get here that will help you through the winter months. It’ll be far cheaper to purchase winter clothes after your relocation that it will be to bring them with you. Bring a few USA to UK plug adapters with you for any electronic items that you want to use. Computers and other electronic equipment are a lot more expensive in the UK than in the States so you may want to consider shipping your PC over. Appliances on the other hand, are quite cheap. Don’t bother shipping a gargantuan American style double-door fridge when you are moving here in 2012. You’ll never fit it into your new kitchen! The best thing that you can do when you’re starting to plan moving in 2012 is to make a list of your requirements, and hand it over to your London relocation agents who will be able to tell you what to bring with you and what you can purchase once you get here.